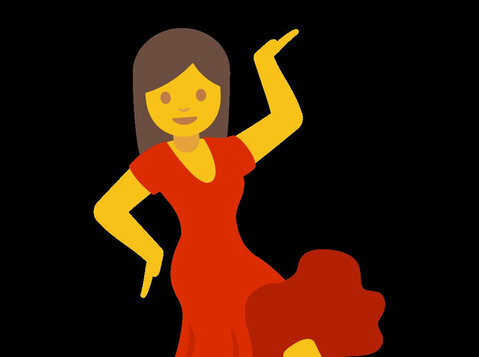 Have you ever wanted to learn dancing but considered your self as a person with two left feet. Join our community and get yourself from an absolute beginner to an advanced level. 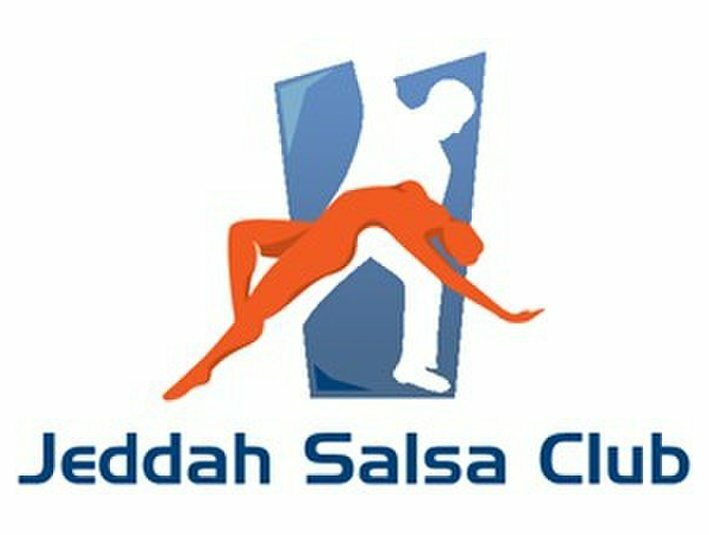 - Salsa in Different Styles, On 1 ( LA Syle), On 2 (New York Syle), and Cuban Style. 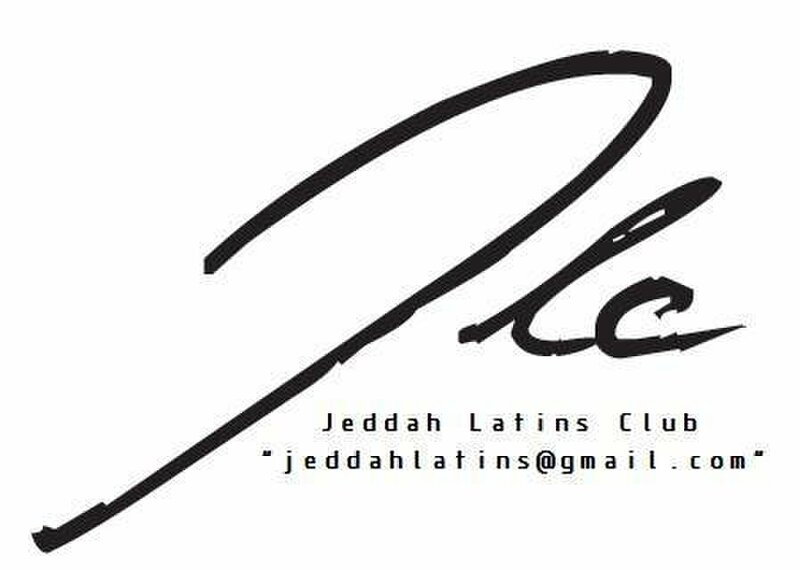 You do not want to miss the oppurtonity to experience our practice gatherings and Latin Nights.